Explore a varied offer of budget sailing tours that will take you through some of the most renowned destinations such as Split and Dubrovnik. 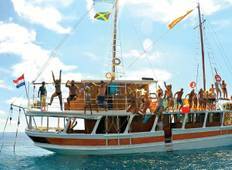 Each affordable tour will provide you with memorable experiences for some of the lowest prices on the market. "I found the tour very interesting as i have never been and it was most enjoyable..."
"The crew on my boat was amazing. 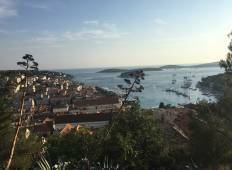 City tours could be lackluster but generally a really..."
"Sailing Croatia far exceeded my expectations. Thanks for making this a truly memorable..."
"Our tour of Croatia was amazing and far exceeded our expectations. Tea and the crew..."